Featuring an outstanding international line-up of contributors, this edited volume offers a timely examination of two of the most crucial and controversial issues in international relations, namely the evolution of particular concepts of multilateralism and whether international security institutions are the objects of state choice and/or consequential. 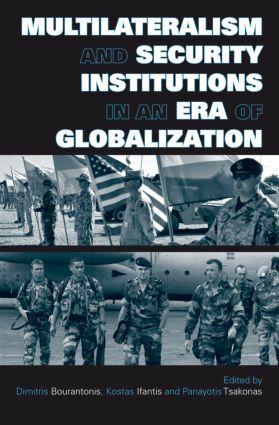 This book is a significant contribution to the contemporary debate on multilateralism and the effects of multilateral security institutions and will be of great interest to scholars of international relations and security studies. Is multilateralism bad for humanitarianism?